Spring is here signaling that 2015 Spa Week pampering for women and men nationwide is right around the corner from April 13-19. I could not be more excited to once again be working on this fabulous campaign which gives you the opportunity to relax and sample spa treaments at your local participating spa for just $50. From high-tech cosmetic services based in medical offices to hipster day spas to ancient traditional techniques provided in a peaceful setting, each location is offering two or three full-service spa or wellness services during this promotion. So there's no shortage of new experiences that await you, truly something for everyone to discover and enjoy. Last year I wrote about my unique and memorable Spa Week experience via this review of The Raven, a Moroccan-inspired bohemian spa retreat in Santa Monica, California. Don't miss my lastest review about Ocean Cosmetic Medicine, a very different kind of spa in Santa Monica, where I experienced a lavish microdermabrasion facial involving both diamonds and 24K gold. Meanwhile, you deserve some me time and a spa treat yourself, one that won't break the bank. In fact, these luxurious spa treatments I'm talking about are regularly priced between $100 and $500 each but will be available next week only for just $50 at hundreds of participating spas. So don't delay -- visit Spaweek.com now and type in your zip code to find out where you can find a spa near you. Hurry before all the appointment times are taken. Reserve your own piece of good-to-your-body indulgence and paradise right now. SpaWeek is the go-to site to find discounts and deals on spa treatments year-round. 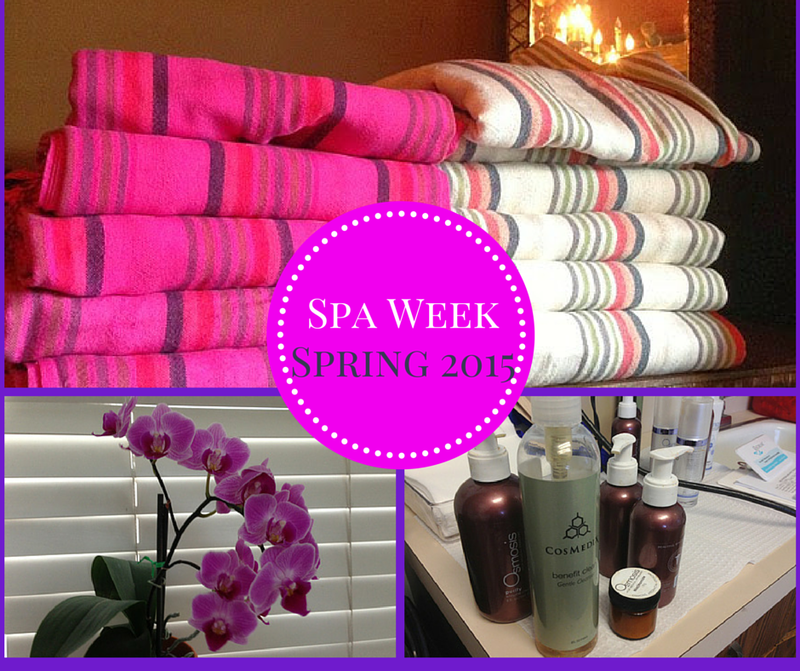 Learn more about SpaWeek Spring and Fall events here, visit the Spa Week Blog as well as follow @Spaweek on Twitter and Facebook. To celebrate Spring Spa Week 2015 the company is offering the public the special opportunity to purchase $50 spa services throughout North America during the week of April 13-19, 2015. 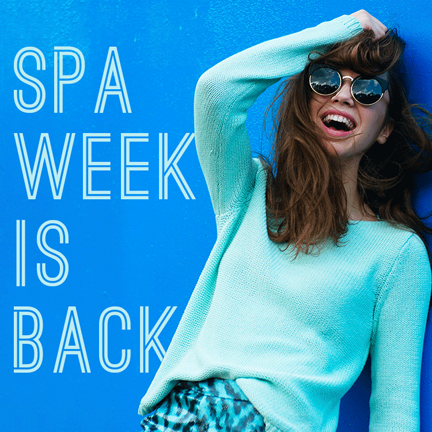 This year's Spring Spa Week sponsors include Essie, Birchbox, Rioja Wines, Keri Glassman, International Spa Association (ISPA), and St. Martin's Press. Spa Week is co-sponsored by Cosmetic Executive Women (CEW) and a portion of the proceeds from the Spring and Fall Events are donated to CancerandCareers.org. FTC Disclosure: This is a sponsored post made possible by a partnership between this blog, Spa Week and Ocean Cosmetic Medicine (OCM). I disclose that I received OCM spa services to facilitate this post and the associated spa review. All opinions are my own. See additional FTC Disclosure information that appears at the bottom of MommyBlogExpert's main page and at the bottom of every individual post on this blog, including this one.